The Archibar is an indoor LED bar. Ideal for interiors architectural lighting. 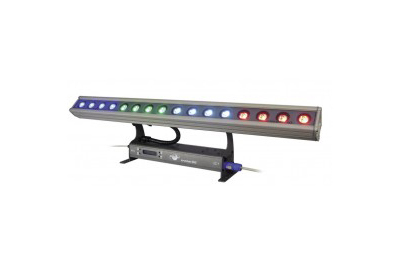 Particularly suitable to light up corridors, paths, and stages.The LED driver is located on the base of the product. Digital Panel with 4 multifunction keys and LCD. Infinite colour shades for expressing dynamic and exciting scenarios. Playful splashes of colour are granted using this LED Lighting fixture. Particularly suitable to be used for events, concerts and scenographies.